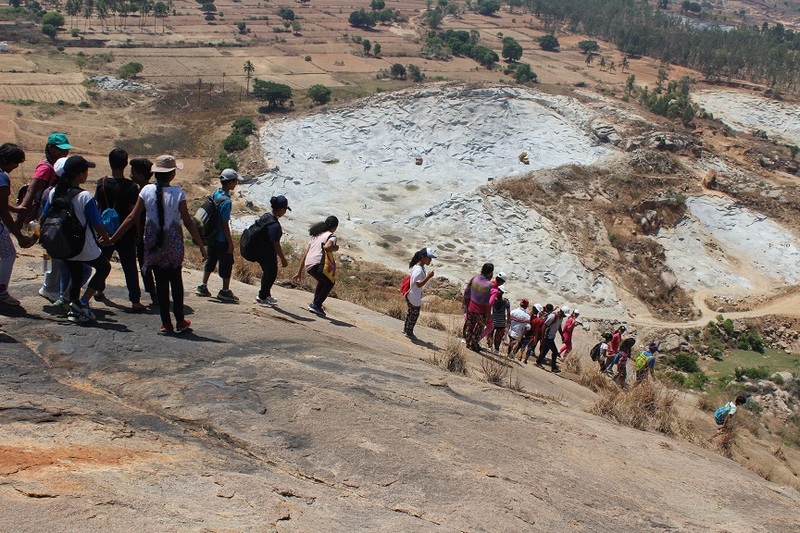 Trekking/hiking is an outdoor activity of exploring nature on foot. It can last anywhere between a few hours, a day or more. It can be taken on by a group and which presents a wonderful opportunity to get to know people at close quarters. Mostly focussed on carrying nothing but the essentials, it needs a fair amount of physical exertion. 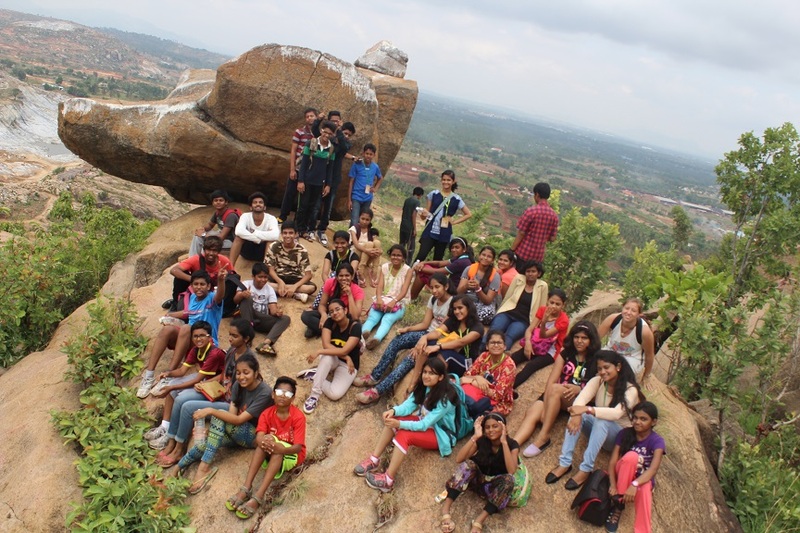 But moving together can be fun filled and the trails are carefully chosen to suit particular gatherings, marking areas dotted with natural beauty and splendour. 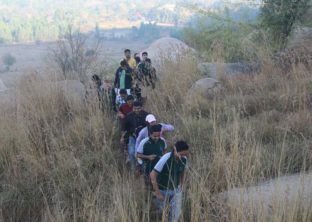 This activity helps the team to mingle with each other, help each other through while traversing the path of the trails. A deeper understanding of one’s co-worker, family member or one’s own friend is necessary to better any kind of relationship. Trekking/Hiking is not only recreational; it is a taste of living in the wild, if only for a few hours. 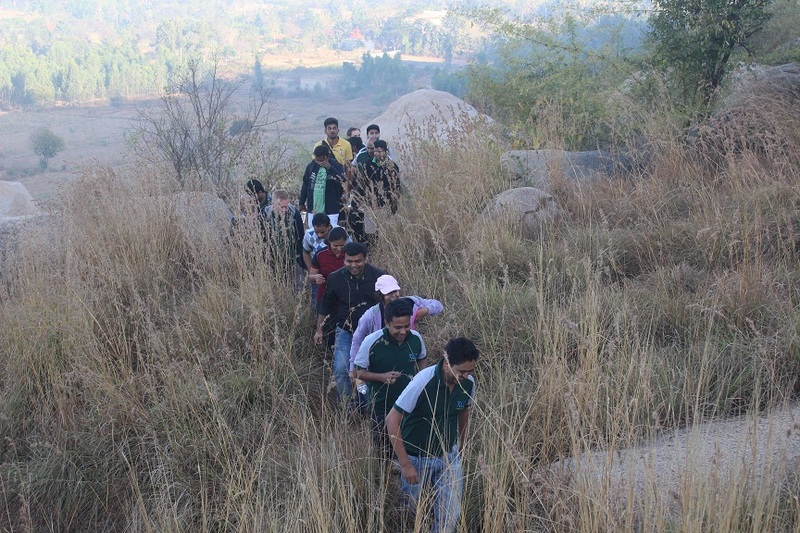 Including appropriate food and clothing to carrying ample water – it brings in a trace of self-sufficiency through such team Building activities. Moving together while keeping up team spirits is a challenge with varying levels of physical endurance. In all, the outdoors is an excellent teacher for the willing and enthusiastic hearts, building and enchaining the survival instincts in each one of us. 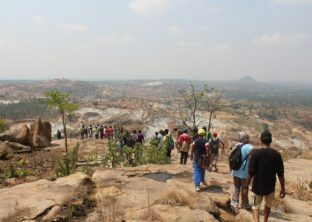 If you are not already into regular trekking or hiking activities, this can prove to be the perfect first step. 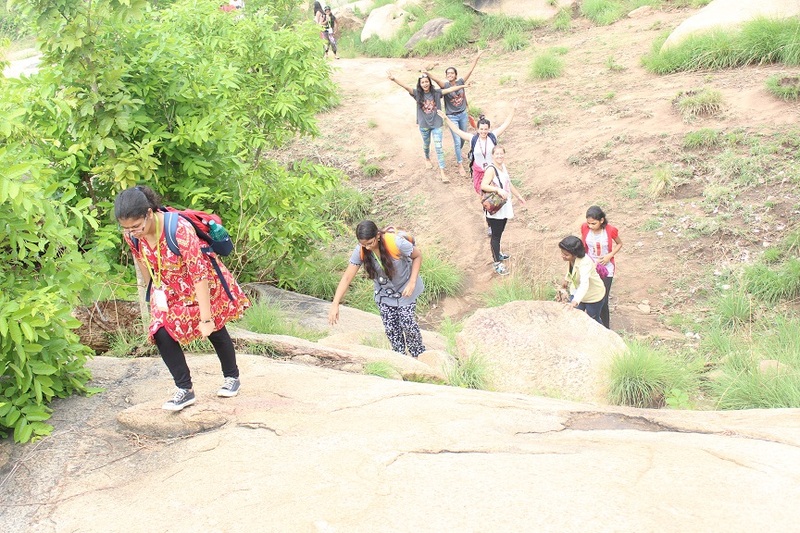 With not-so-tiring trails and open air, scaling even small hillocks or heights can be a huge source of satisfaction. 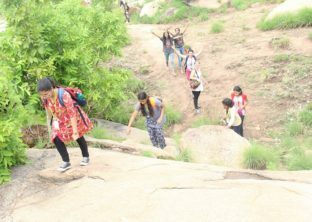 Overcoming the fear of heights and knowing that there are helping hands if only we seek, helps make the otherwise arduous trudge more acceptable. Such adventure resort activities will indeed leave behind anyone refreshed with exposure to the serene flora and amazement of fauna. Proper hydration and ensuring one does not stray very far are just some of the learning, this experience brings with it. Helping one another when things get rough, learning to navigate, look for landmarks and even the option to learn survival skills come in generous servings. 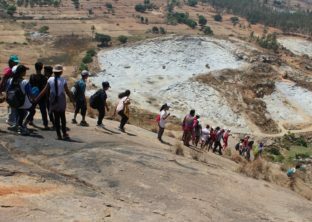 Proper guides and trained coordinators make this choice as a safe and yet thrilling addition to trips. 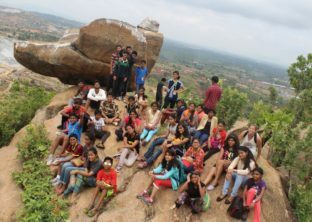 Discovery village is one of those picturesque adventure resort in Bangalore which brings trekking/hiking as an opportunity to explore natural beauty in an exhilarating way. It means you can get away from the frenzy and busyness of professional or personal life, unwind and come back relaxed. 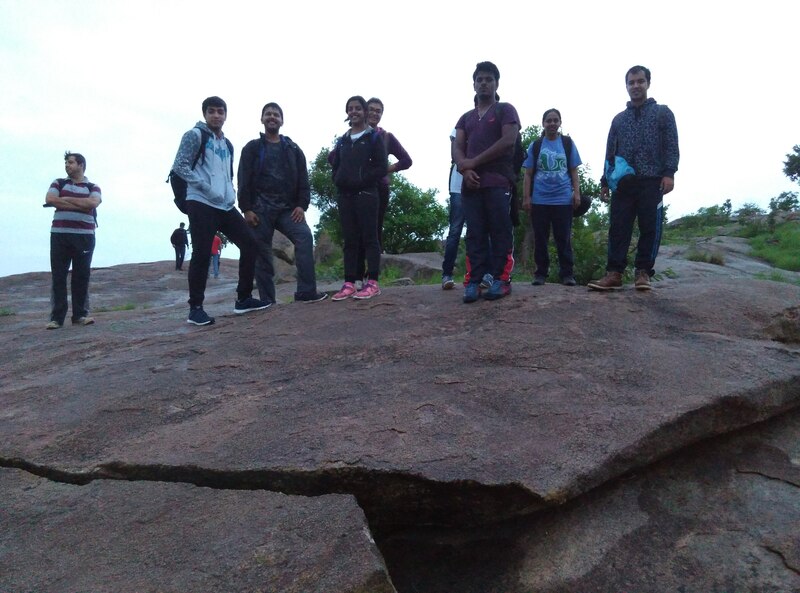 It is a superb way to explore, work around individual or team limits and is perfect for corporate gatherings, family getaways, school picnics or other informal congregations far away from the daily grind, amidst nature.